From your mother to your best friend & that co-worker with the perfectly groomed beard - seemingly everyone goes to beauty salons. There’s plenty of data to back that up, with the cosmetics product market alone expected to be valued at over $800bn by 2023. And those are just the products! 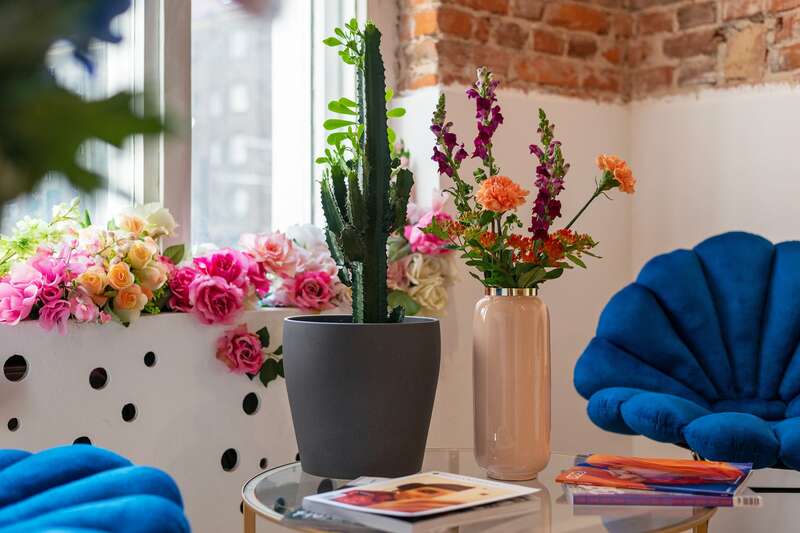 An industry this massive results in an incredibly competitive ecosystem where hundreds, and in bigger cities like London or Berlin, thousands of salons are battling it out for supremacy, new customer acquisition and retention. 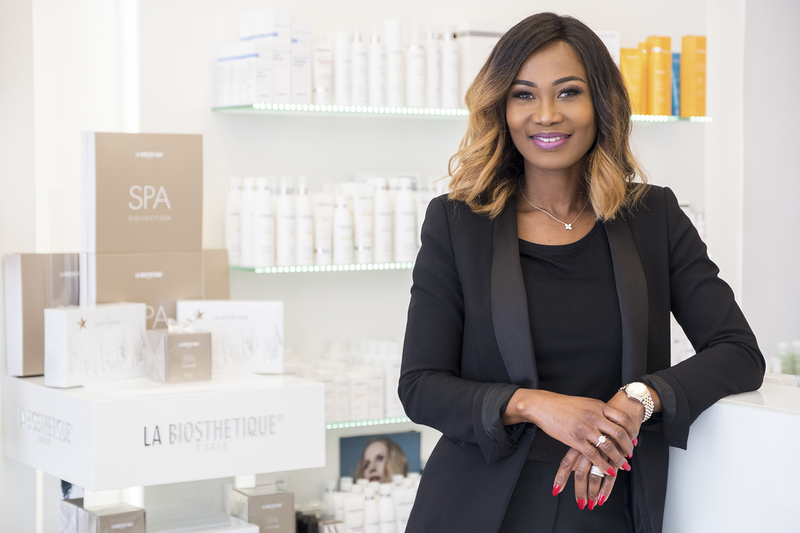 This level of competition forces individual salon owners to go the extra mile in terms of self-presentation, marketing and their online presence. Because if you don’t look good online and your competitors at the other end of the street do - you’re screwed. By now, most salon owners have done at least the bare minimum regarding their online presence, either setting up their own website, dedicated Facebook page or ideally - both. 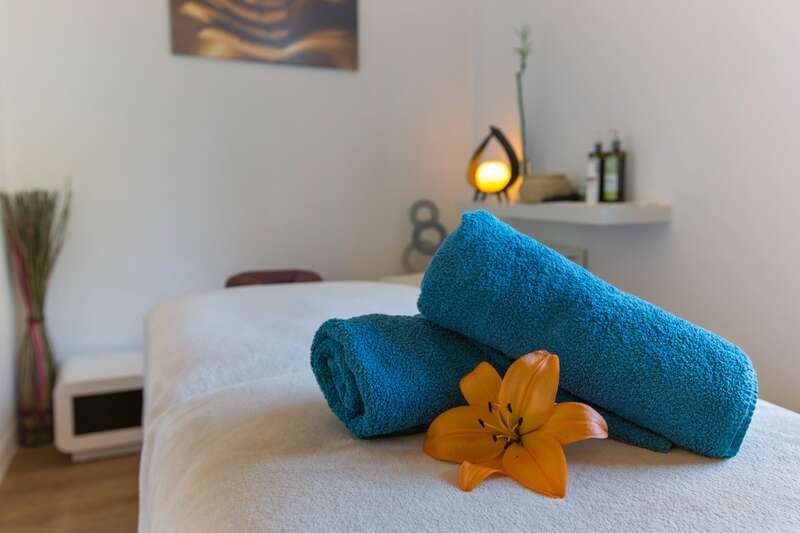 Quite a few also join the ever-increasing list of Treatwell locations, allowing their clients to book a treatment or procedure from them 24 hours a day, 7 days a week. For many though, the buck stops there. Sure, they might snap several pictures of their salon with their smartphone or photograph a client getting a procedure done (which is actually illegal unless a model release form is signed), but few commit to getting their hands on professional, highly-converting pictures. Running the risk of sounding like a broken record, I will repeat myself by stating that high-quality visuals are vital for a modern business. As your client base gets more and more accustomed to top-notch technology and outstanding visual representation, they will expect the same from the salons they visit. And when customers are presented with a choice between 2 similar establishments, more often than not, the pictures help seal the deal. Don’t get me wrong, listing your treatment options, procedures, prices and other details about your business is still very important. But more likely than not, it’s the visual impact of your pictures that will convert casual browsers into engaged, potential customers. 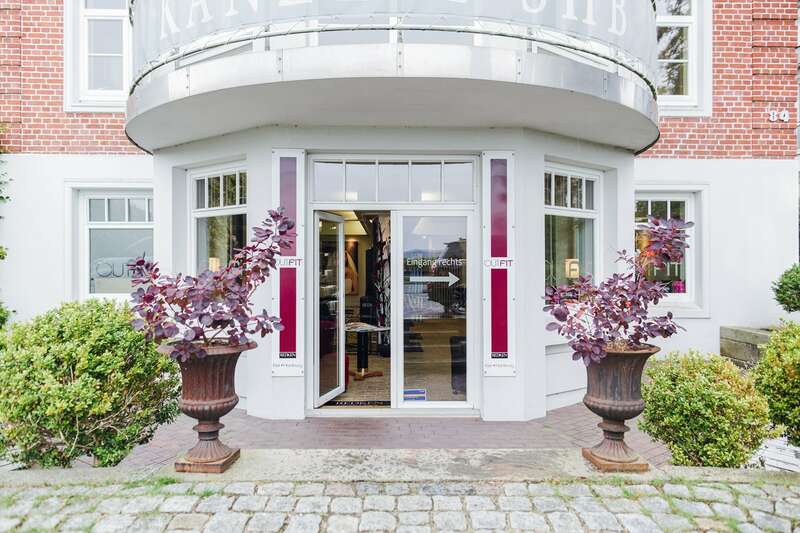 Depending on what your salon looks like from the outside, an exterior shot may not be ideal for your main picture. However, it will always be useful in helping your customers know exactly what to look for on the street. It may not sound like much, but it’s another small tick for your customer satisfaction. When your salon looks like this, obviously you want to flaunt it in everyone’s face as much as possible. But even if your salon is a little more modest, showcasing the interior allows you to inform your future customers of what they can expect to see. Instead of stepping into uncharted territory, they’ll be walking into a place that’s already somewhat familiar. Do you have a unique piece of art in your salon? Perhaps some oriental figurines that really match your aesthetic style? Or a gorgeous floral layout? Why not show it off! 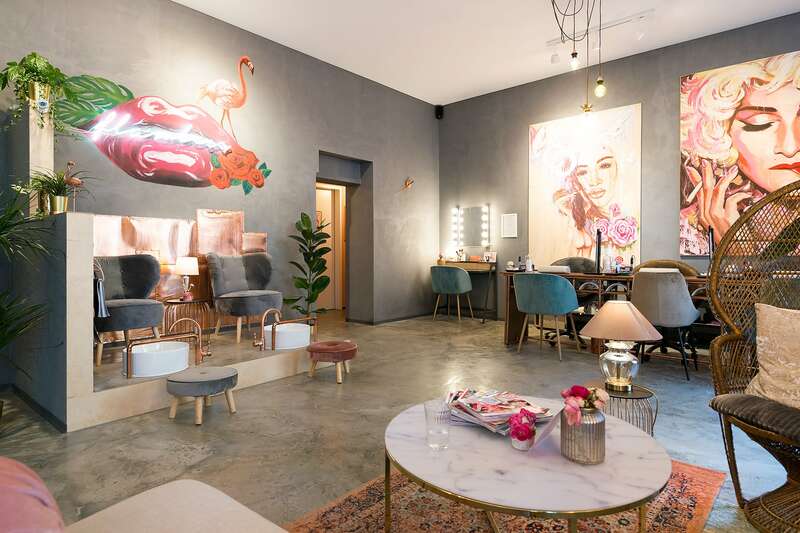 Eye-catching details not only attract attention, they can also introduce potential clients your salon’s styling and vibe, making your place seem much more enticing. You can write entire paragraphs on precisely what kind of services & treatments your salon offers, but a few in-action shots can do exactly the same - no reading involved. However, you can’t just snap a picture of anyone you like. Signed model release forms are a must before you publish any treatment photos online. You could be working with the most prestigious, premium products in the world, but if you aren’t boasting about it, how can your potential customers know? Featuring your products conveys trust and confidence and also shows how serious you are about your business. We’d all prefer to know who we’re working with. Nobody wants to go out and meet a stranger. Including your employee pictures on your salon’s online profile will further strengthen your visual appeal & perceived trust. Just like restaurants, discussed in part 1 of this series, beauty salons can significantly benefit from professional photography. With so many competing establishments, being able to separate yourself from the pack and effectively displaying your salon’s perks can convert casual online browsers into engaged clients. From exterior shots to product & staff photos - professional photography can transform the way your business is presented online. Conversion-optimised images increase your click-through-rate, converting more viewers & resulting in more happy clients!